Vision Zero is an ambitious plan to reduce the number of traffic deaths in the City of Alexandria and drivers should be prepared for upcoming changes. 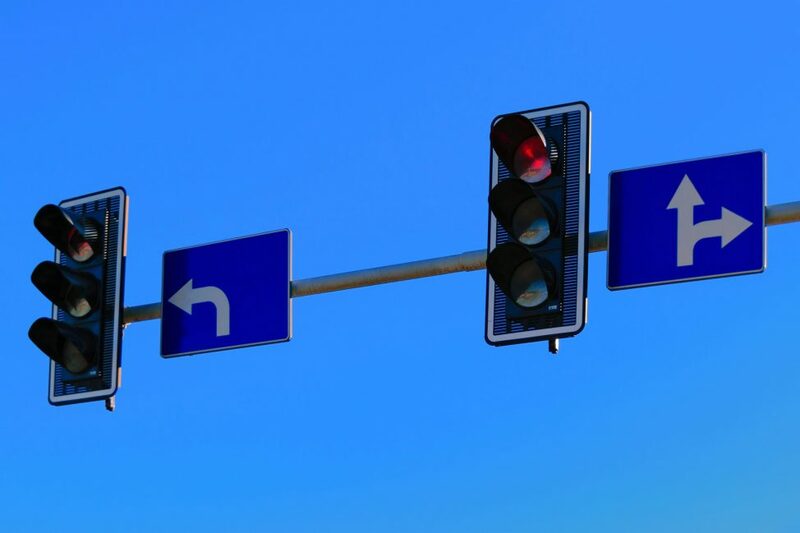 Before you make a right turn on red, be sure to take a second look to make sure you’re not at a newly changed intersection.With Alexandria implementing parts of its “Vision Zero Initiative” in order to improve the safety of its streets, new traffic rules will be affecting drivers and roads across the city. Over the past seven years, the city of Alexandria has been working on a project to improve road safety called the “Vision Zero Initiative”. As part of this project, research was done on Alexandria traffic records,crash records, and other relevant material in order to create engineering recommendations to improve Alexandria road safety. Through the research done via the initiative, it was determined that “turning movement” type crashes were the largest type of automobile accident in Alexandria. New policies are being implemented to lower the “turning movement” crash rate across the city. The statistics are sobering. Crash data was analyzed for 2011-2016 during the Vision Zero Action Plan showed that during this time period, 445 people walking were involved in crashes with one in seven of those crashes resulting in death or serious injury to the person. Turning-movement crashes were found to be among the most common crash types in Alexandria. More Alexandria roads will be implementing the “no turn on red” and other Vision Zero Initiative rules throughout the upcoming months. As much as we hope the new initiatives will lower the incidences of pedestrian/bike crashes, we encourage all drivers to keep their eyes out for those bikers and pedestrians and, more importantly, if you’re crossing a street be sure to watch out for drivers who are unaware that pedestrians have the right of way even when they are turning from a green light. Unfortunately, we’ve seen too many incidences of drivers not watching out for pedestrians.